Ticks aren’t just ugly. They’re downright dangerous. Each year in S.E. Michigan we see ticks / Dog ticks increasing in numbers creating additional diseases, many take months to diagnose and treat. Homeowners need to take ticks seriously and consider taking action to keep you and your kids and pets safe from them because store bought products may not be enough. The federal Centers for Disease Control and Prevention estimates the number of Lyme disease cases nationwide could be ten times higher than what’s reported. Because of Lyme disease’s relative newness in Michigan, and because its early symptoms often mimic what feels like the flu, infected people — and even their doctors — often don’t test for it. Doctors also don’t always report finding Lyme disease to their local public health department, said Erik Foster, an entomologist with the Michigan Department of Health and Human Services and a co-author of the recent study. 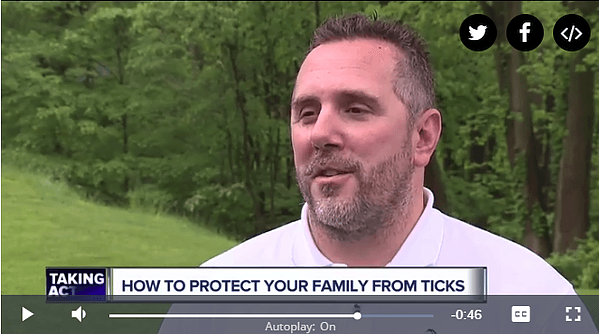 As the ticks that spread Lyme disease spread across S.E., Michigan residents are advised to take additional precautions. Avoid areas where ticks are likely to present. Use repellents on clothing. ​On outdoor excursions where black-legged ticks could be present, use insect repellent that contains 20%-30% DEET. Look for ticks on your body. If a tick is attached to you, use fine-tipped tweezers to grasp the tick at the surface of your skin. Pull the tick straight up and out. 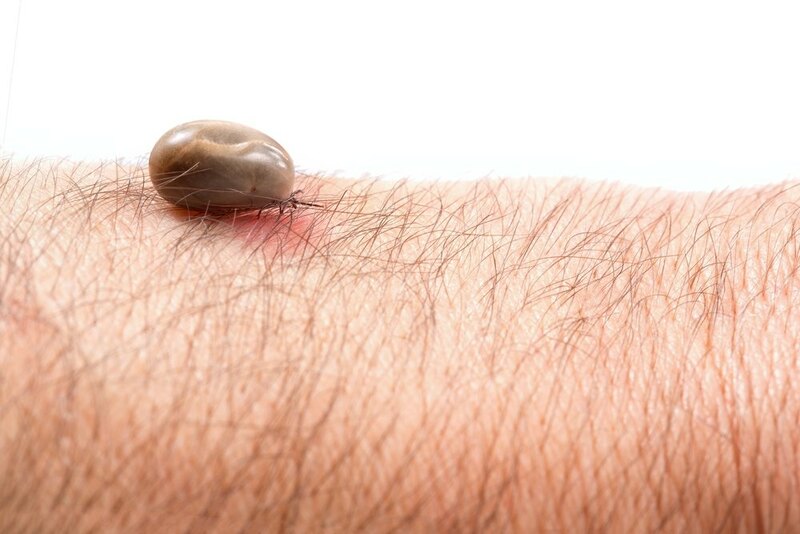 Don’t twist or jerk the tick — this can cause the mouth-parts to break off and stay in the skin. Hunters and anglers cannot get Lyme disease from dressing carcasses, or eating game meat, but are more likely to be in tick habitats. Pets can become hosts for ticks and also become infected with Lyme disease and other tick-borne diseases. 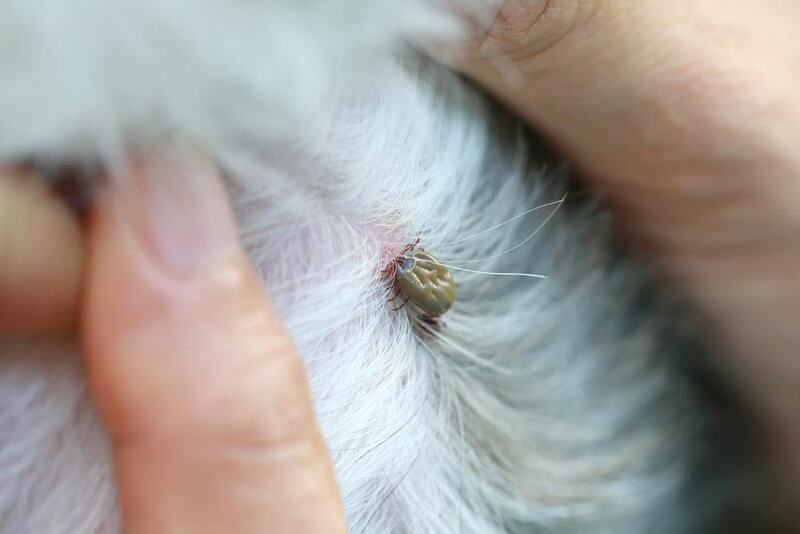 Topical flea and tick treatments are recommended, and a Lyme disease vaccination is available. Consult your veterinarian for more information.